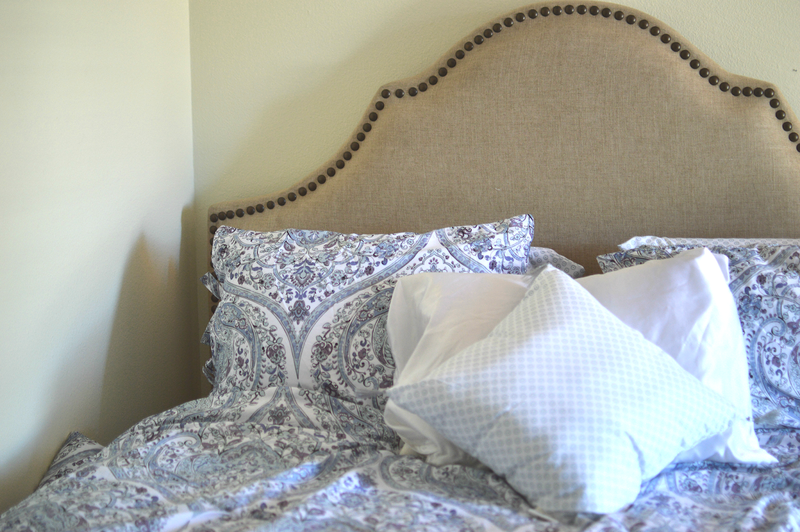 I am so beyond excited to be sharing my BEDROOM LOOK on the blog today! I have been on the look out for a new headboard and stumbled upon THIS ONE that is actually on sale right now for under $200! I love the soft neutral color it has and it looks very sophisticated. I picked out some new bedding to accompany my brand new bed, and found some amazing steals at TJ Maxx (I listed most of them above!). The purple, gray and blue color palette I created by choosing this bedding set works around pieces I already owned. SO many headboards can cost up to $700 but if you are patient and try looking at several different stores (and even online) you can find some great options. I also found several more picks HERE. Let me know if you LOVE the new look in the comments! Thanks so much for stopping by Affordable by Amanda! Hello! 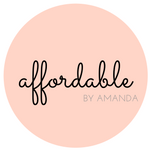 Welcome to Affordable by Amanda. I created this blog as a way to inspire young women to embrace their individual beauty and learn to shop smart. I am an avid tea drinker, a clearance rack shopper, and a native Floridian. I hope you enjoy reading about my daily life!